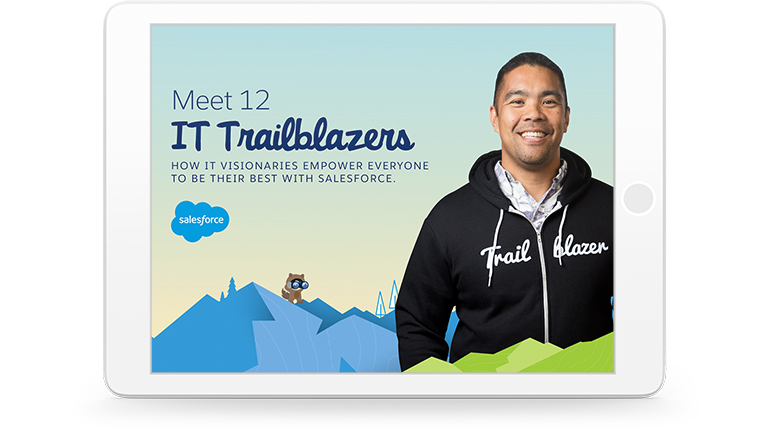 How 12 IT visionaries are creating new paths to success. The role of technology within an organisation is rapidly evolving—and so is the role of the people who manage that technology. How can IT leaders and CIOs take advantage of rapidly emerging opportunities? This e-book features 12 men and women who are leading IT transformations in their organisations and blazing new trails to success.